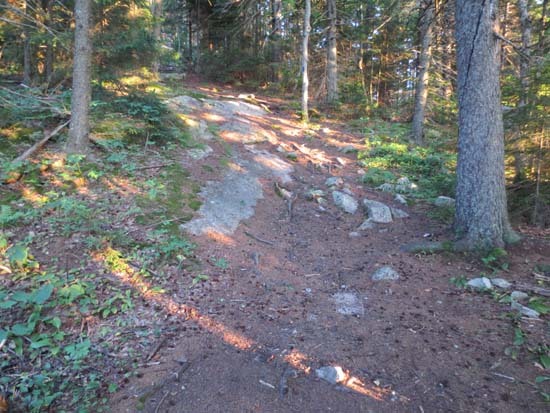 Trails were mostly dry and in good shape. 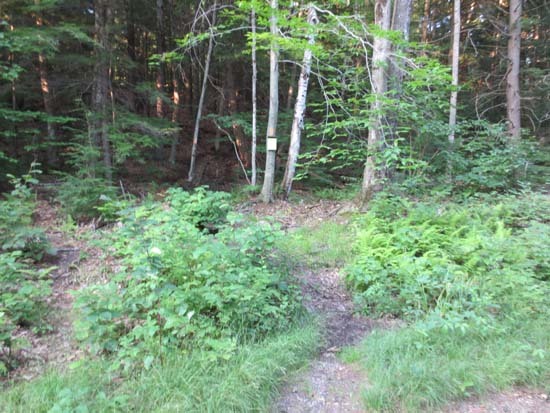 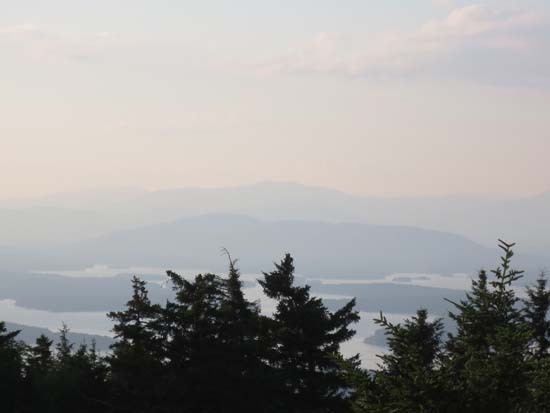 As noted above, Gunstock Mountain Trail has been reblazed orange, but white blazes still remain in places as well. 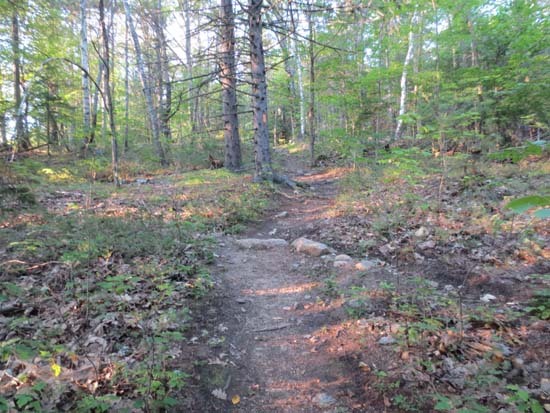 Portions of the upper half of the trail have been slightly rerouted. 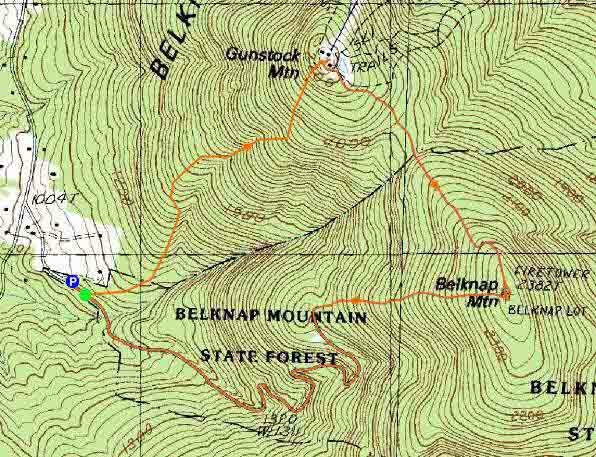 Decent patch of blueberries in the open area on the Belknap side of the Gunstock-Belknap col. Saw a coyote in the col as well. 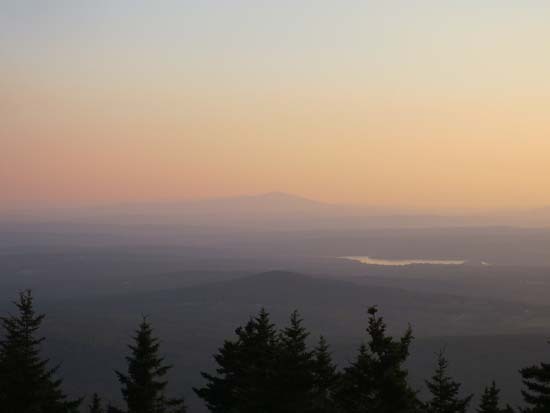 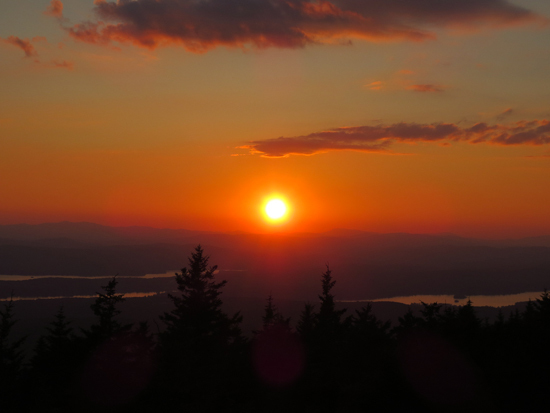 Nice sunset from the Belknap fire tower, as the communications devices have been relocated (the devices used to obscure the views).